China on Monday urged the United States to immediately correct wrongdoings and stop actions damaging its rights and interests, calling on the two major countries to "follow the right path of win-win cooperation, rather than go astray toward conflict and confrontation." 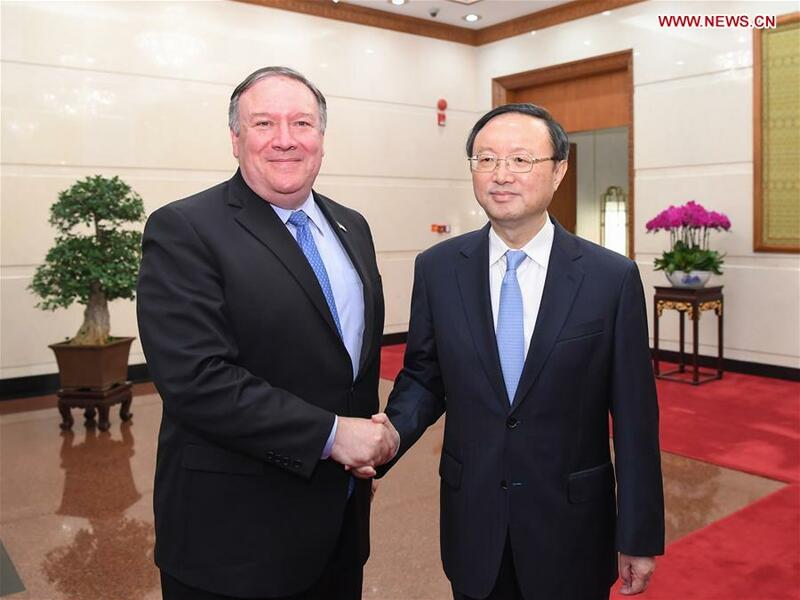 "China supports direct dialog between the United States and the DPRK, Wang said. "Based on mutual respect and accommodation of each other's concerns, China is willing to continue its unique and important role."